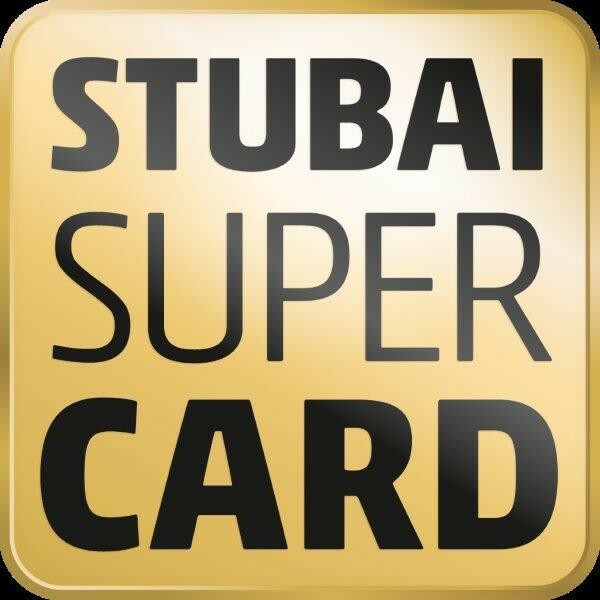 The Stubai Super Card is the perfekt supplement for your vacation! 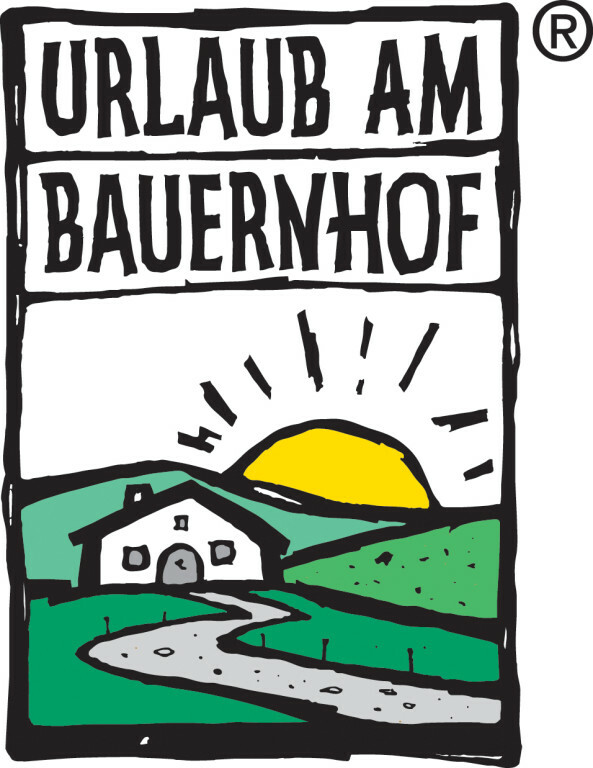 If you stay with us, a variety of services is included in your holiday package in the Stubaital. 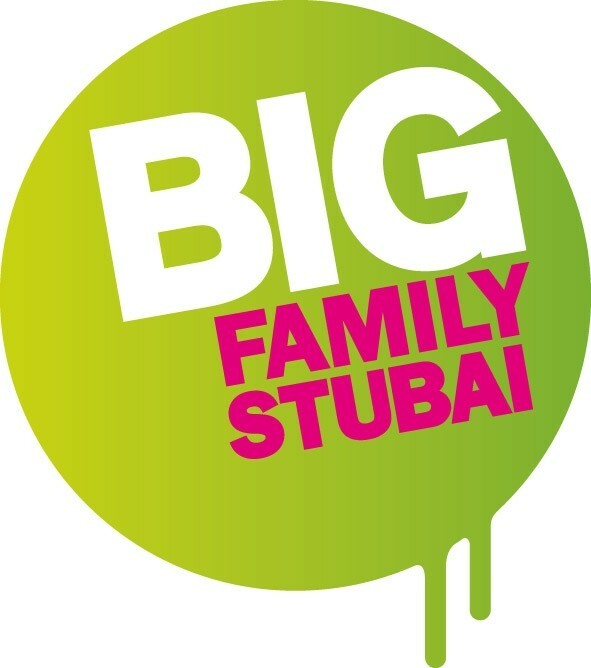 The Stubai Super Card is available in the period from 22 May 2015 to 11 October 2015.